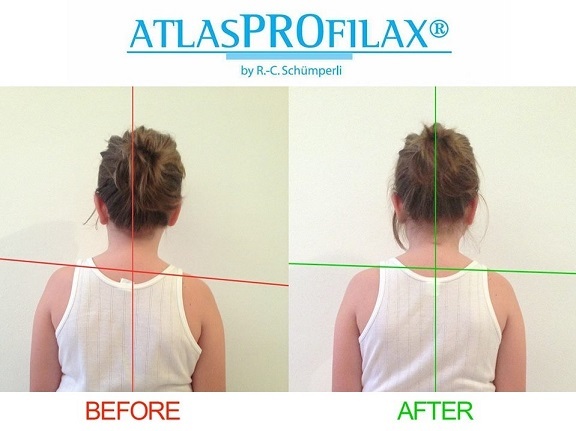 Atlasprofilax is a technique of neuromuscular massage focusing on short neck muscles, i.e. 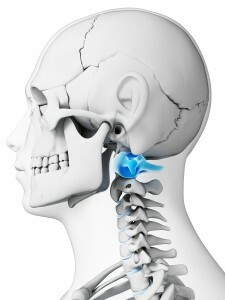 the suboccipital muscles that surround as well as stabilize head joints, viz. skull, axis vertebrae and atlas. The principle behind this is to bring the atlas back into its natural position with a vibrational massage of short neck muscles. AtlasPROfilax is supposed to be a safe, non-invasive technique that provides instant and long lasting relief. Since it is based on releasing the muscular strain in the neck, it rectifies the muscular and ligamentous compression on the atlas vertebra, thereby creating a positive impact on the body and promoting the healing capability. If you are suffering from headache, back pain, vertigo or migraines, or find it difficult to raise or turn your head, AtlasPROfilax can soothe your pain and is an effective, safe, one-time treatment with no health risk. Atlas is the first cervical vertebra which along with the second vertebra forms the joint between skull and spine. If malrotated, it gives rise to many health problems. Not only does the atlas carry the skull, but it’s also responsible for the equilibrium, suspension and management of spine and overall human skeleton. The therapy of AtlasPROfilax is based on the fact that most of the times, atlas is in a malrotated position and thereby causes pain. A malrotated atlas results in constant pressure on the spinal cord and blood vessels because it changes the biomechanics of the body. Because of this, muscular, skeletal and nervous systems are adversely affected. 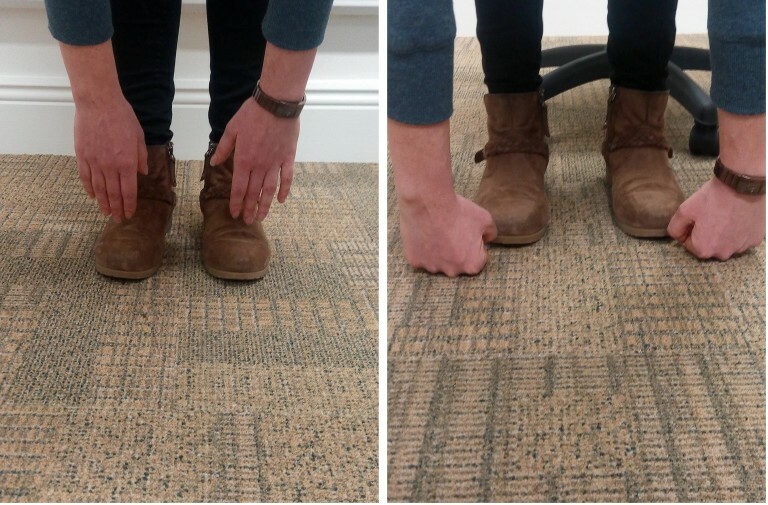 When the atlas is brought back to its correct position, it optimizes circulation and rectifies the center of gravity, thereby decreasing or removing migraines, headaches, neck stiffness, vertigo and back pain. AtlasPROfilax was developed by the Swiss born Rene Claudius Schumperli who himself was deprived of health and even upright walking. He wasn’t at all aware of the reason of his suffering and had found no solution effective, neither Western medicines, nor osteopathy or any such atlas therapies. While studying about his pain and discomfort, he suspected that most people have a misaligned atlas and his suspicion turned into confirmation with treatments of other clients. Then he developed a method to bring atlas in a stable position, a breakthrough for mankind. 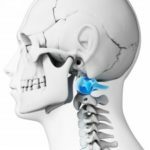 AtlasPROfilax is for releasing tensions by a particular massage of the short muscles of neck and by allowing the atlas to return back to its correct anatomical position. Having returned to its natural position, it can never malrotate again because of mechanical and anatomical reasons. 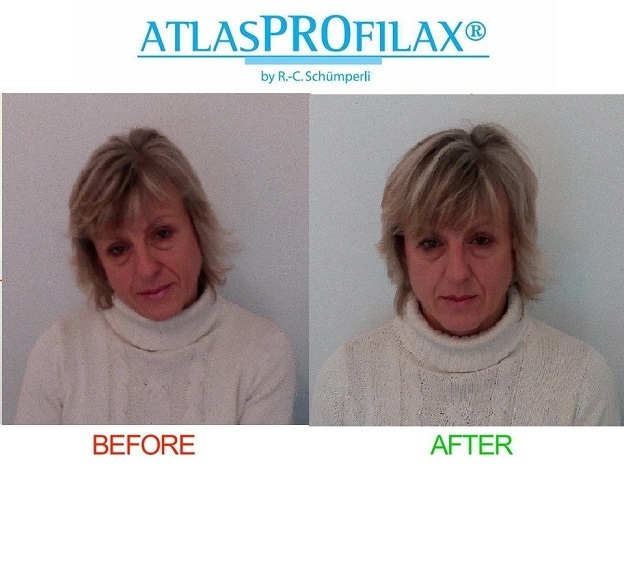 Thus AtlasPROfilax is a one-time treatment and guarantees that the atlas will remain in its correct position thereafter. Side effects may be seen occasionally right after the application of AtalsPROfilax in a few cases, and weeks later in some other cases. However they can be taken as an indication of the progress of self-healing. These side effects include fatigue, muscular strain in back and neck, and general exhaustion. 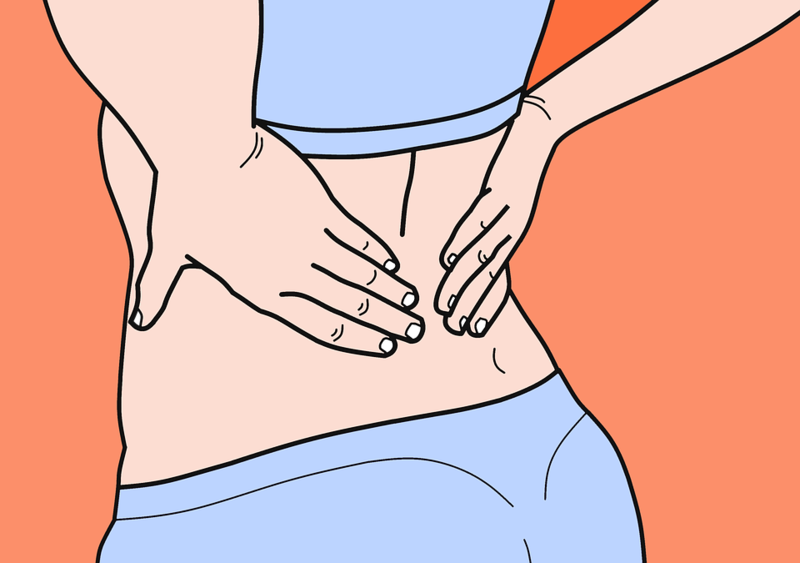 Sometimes some pains and aches experienced earlier may also flare up. So, it’s important to keep an eye on your body, note changes in your condition and assist the self-healing process with regular massage. Snjezana Unuk is one of the 500 AtlasPROfilax specialists in the world and practises AtlasPROfilax in Dublin, Ireland. She is educated and certified by the Atlas Academy in Switzerland and fully trained and qualified as an Atlas expert by R.C. Schumperli. She has treated hundreds of patients from Bosnia and Herzegovina and Croatia. The pictures in this article are their courtesy. Visit her site to know more.